Pesi : My Favourite Toy. My favourite toy is a rugby ball. Why? Cause it just is. The rugby ball as my favourite toy because you can play all sorts of games with it. 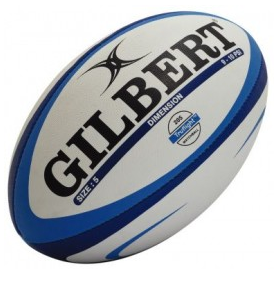 My favourite games to play with the rugby ball is rugby and rugby league. At home we use to play rugby with my uncles and it is fun because they can’t catch us when we run. At school we play touch with a rugby ball and sometimes we play rugby when we feel like it, then kicks later on. Thanks to Vanila Fa’amausili for editing my work. I really like the piece of writing you had put together about your favourite toy. I like your favourite toy because, I play rugby and rugby league as well. Well done Pesi! Keep up the great work!